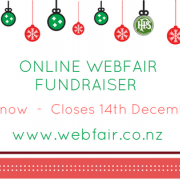 Papanui High School's PTA Fundraiser Webfair (www.webfair.co.nz) has started and we require Hero items to be donated from local business, valued at $50 or more. 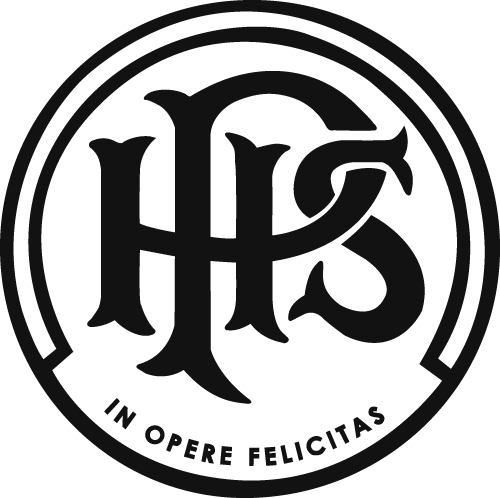 A Hero Items are new items or experiences of value that must go through the auction process (no Buy-Now option). We are also looking for gift now items. Gift now ideas: Gift a good quality book, some artwork or music. These non-hero items will all give the option to Buy-Now on them, but can be won via the auction process.